Meet Brooke O’Gwin. 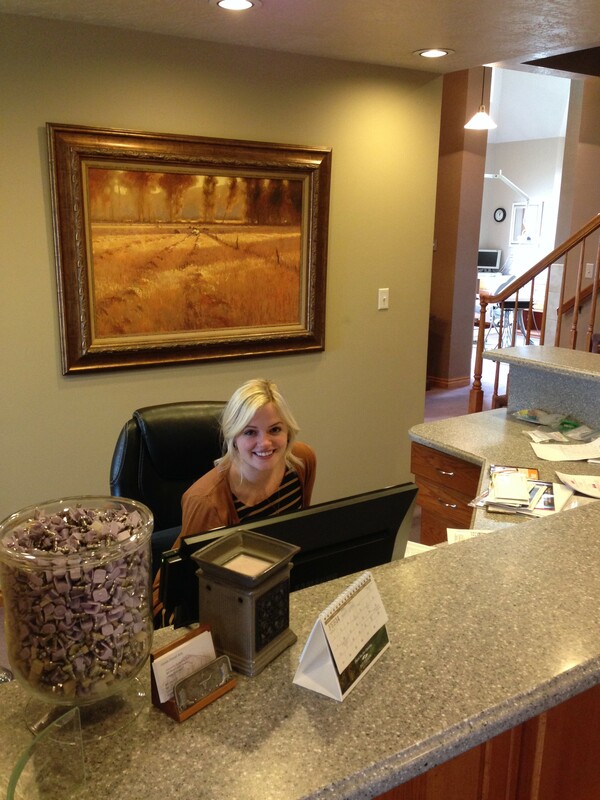 Brooke attended Practical Dental Assisting in 2013 and she was hired quickly after graduating. Below you will find her story about becoming a dental assistant. We love hearing about the success of our students after they leave and we wanted to start sharing their stories with you. “I chose dental assisting because I had recently married my husband Zane and I needed a good job to help support our little family, and put him through college. I wanted something I would enjoy, something I could afford, and something I could accomplish relatively quickly. Dental assisting was particularly appealing for several reasons. First, I knew it was a job I could maintain as a mother, and one I felt my future children could respect. Second, there is a wide variety of responsibilities as a dental assistant, promising to keep me interested throughout the day. Also, after years of working with people solely over the phone, I relished the idea of getting to interact with others, patients and co-workers. Why did you chose Practical Dental Assisting over other schools? Brooke we are so proud of you!! You are amazing!! !